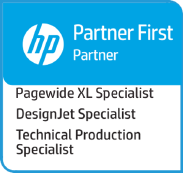 The HP DesignJet T3500 is the fastest MFP on the market, printing A1-size pages in just 21 seconds! Not only will you save time and money due to zero warm-up time and ultra-fast processing speeds, but you’ll also get £1000 back when you trade-in your old printer*. This trade-in package is available for a limited time and applies to selected models only (see below). If you have any questions or you’d like to take advantage of this incredible offer, please fill out the form below. 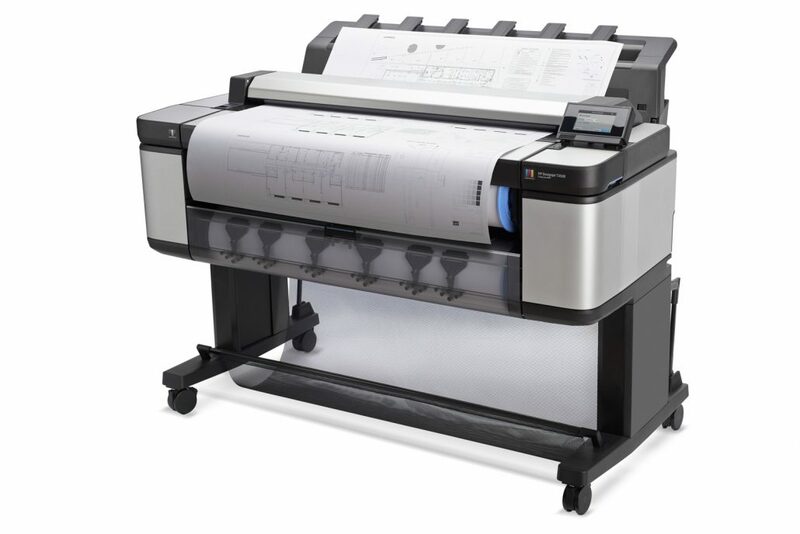 *Please note that the trade-in offer only applies to selected models including the Oce Colorwave, Oce TDS, Oce TCS, Ricoh FW, Canon M40, Kipstar, Kip 3100, Xerox 8000, Rowe and Utax.